Ian Mautner Music that takes you on a journey. Healing sounds for your spirit. 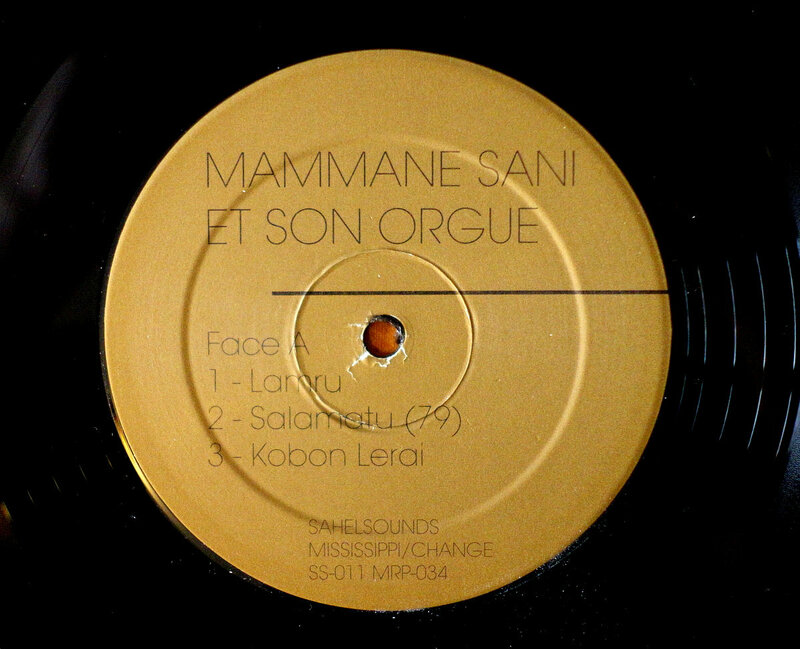 Favorite track: Salamatu. 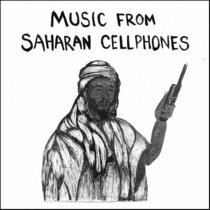 Ian Goold Hypnotic, minimal and, quite frankly, not the kind of stuff you'd initially expect to have come out of late 70's West Africa. Think 'Dignity of Labour' period Human League transposed from Sheffield to Niamey. Remarkable. 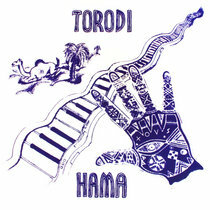 Favorite track: Lamru. 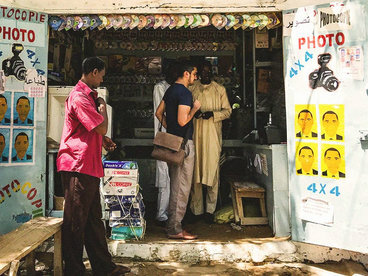 Rudy Carrera Most people (myself included) are woefully ignorant as to how creative and radically innovative African music was during the 1970s. 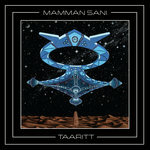 Everyone knows the giants, like Fela or Tony Williams, but this album by Mammane Sani and his organ hold up rather nicely. Favorite track: Lamru. cca197 Excellent excellent excellent. Favorite track: Lamru. Keith Birthday I can't tell if he's a genius or a just some guy messing around with a church organ Favorite track: Kobon Lerai. 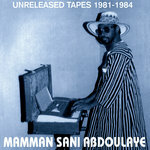 Vinyl version of Mamman Sani's first LP. 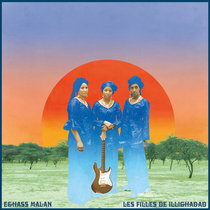 Includes unlimited streaming of La Musique Electronique du Niger via the free Bandcamp app, plus high-quality download in MP3, FLAC and more. 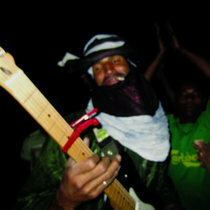 Mammane Sani Abdullaye is a legendary name amongst Niger's avant garde. 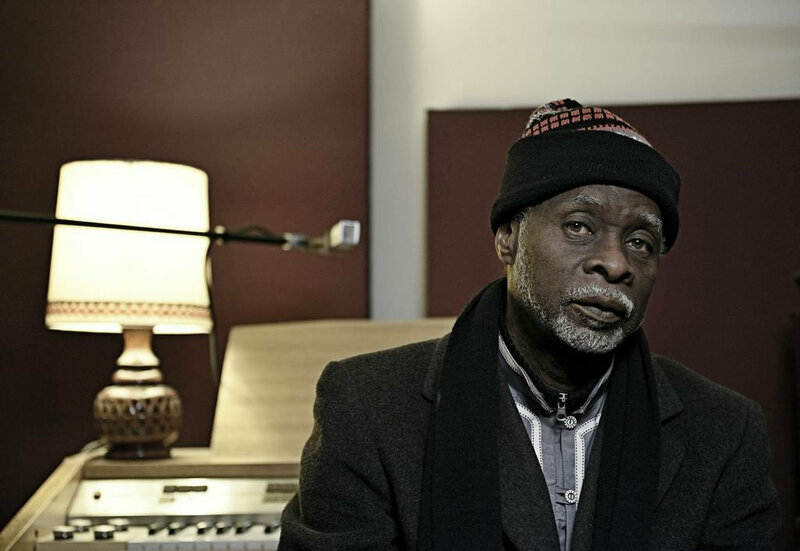 A pioneer of early West African electronic music, for over 30 years his instrumentals have filled the airwaves. 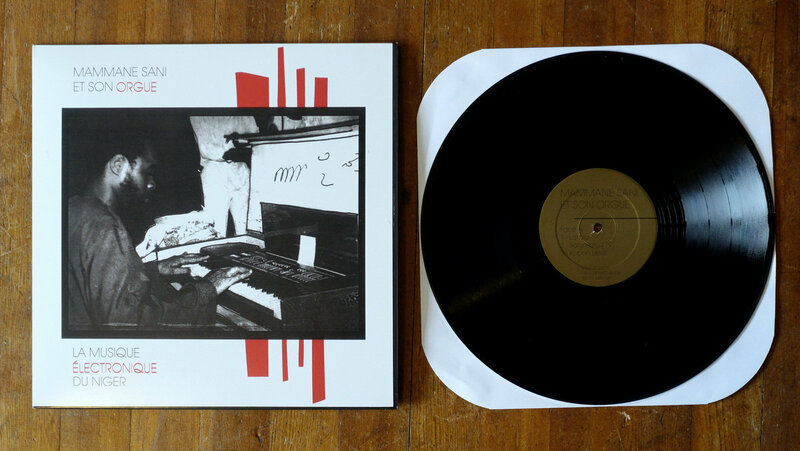 The instrumental background drones of radio broadcasts and instrumental segue ways of TV intermissions borrow heavily from his repertoire. 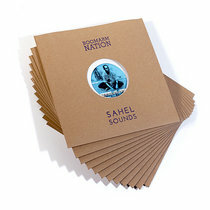 The dreamy organ instrumentals drift by sans comment, yet are known to all. His first and only album was recorded in 1978. 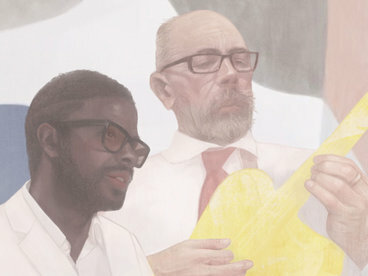 Mammane stepped into the studio of the National Radio with his organ, where it was transposed and overdubbed in two takes. 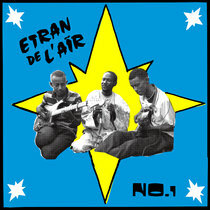 In coordination with the Minister of Culture, the album was released in a limited series of cassettes showcasing modern Niger music. The cassette project unfortunately did not progress as planned, and merely a handful were released. 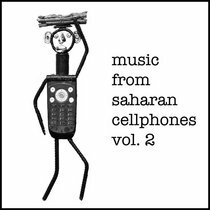 Today his cassettes are rare objects, highly sought by fine art connoisseurs and experimental music collectors in Niamey.